As well as Bathrooms, we also specialise in Kitchens. Whether its a brand new fully fitted kitchen or even new worktops, we have it all. 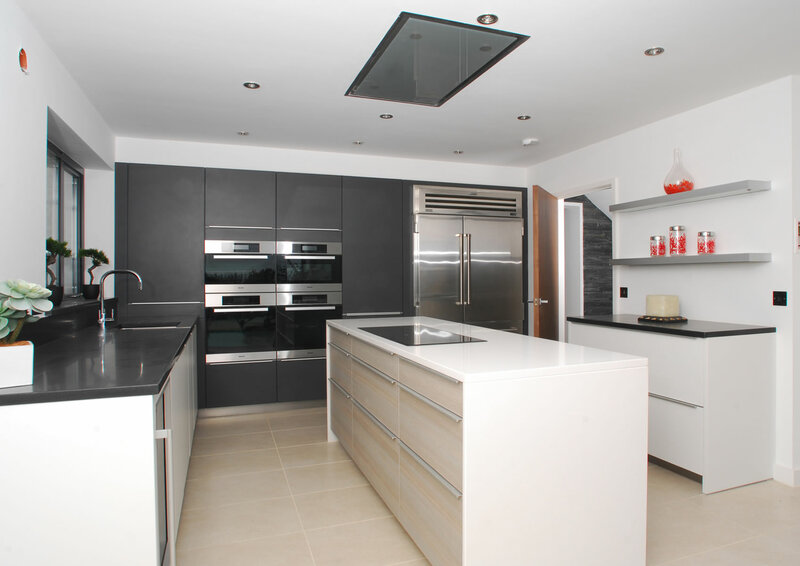 We can design and install kitchens to suit a wide range of budgets and all styles of taste. Using the latest in computer aided design (C.A.D) at no cost, all kitchens are planned out to give you the clearest possible picture of what your dream kitchen could look like. 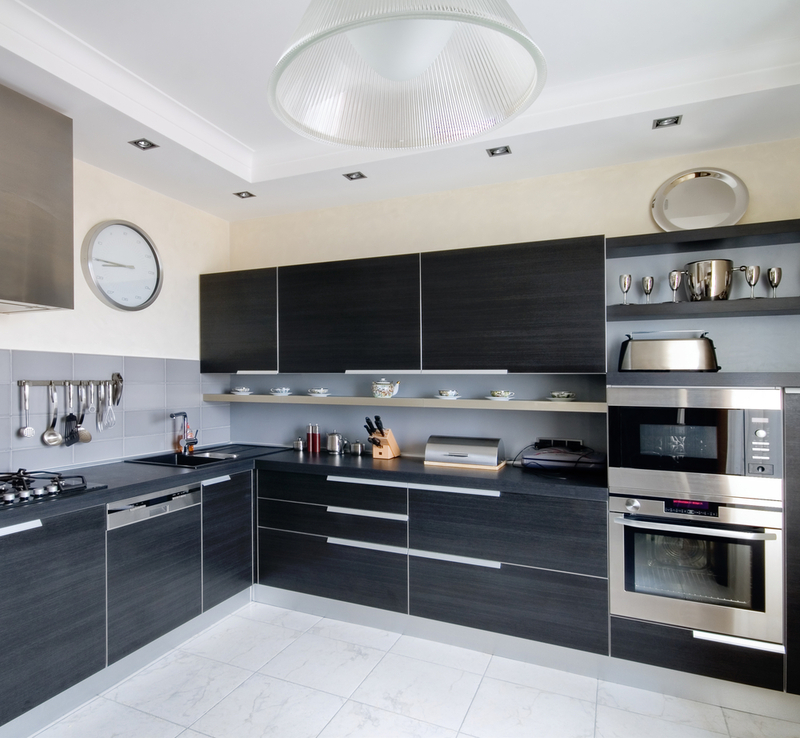 We have over 35 years experience supplying, designing and fitting kitchens. We know how how much effort is needed to make your dream room come alive and how much time is needed to give you the high standard you deserve. 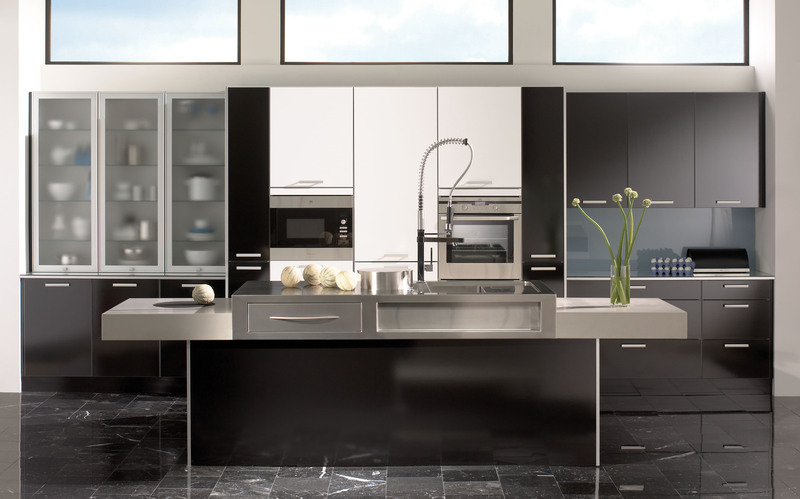 We cover every aspect of kitchens, from the style of doors, worktops, handles right through to appliances and lighting. All our kitchens are sourced from reliable and established suppliers and come in all styles to suit all tastes.